Huge and exclusive apartment, (1442 sq ft), safest neighborhood. 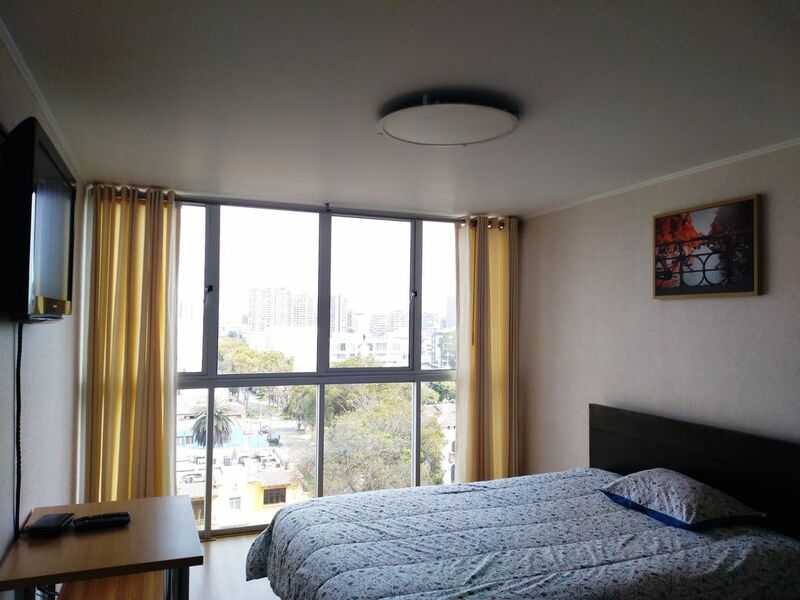 Huge and exclusive apartment (1442 square feet), safest, excellent and nice neighborhood, San Isidro District, Lima's Financial Center. Wonderful view on floor 10. • View to Javier Prado Oeste Av. • Location: most exclusive area of ​​San Isidro, from 5 minutes from the financial center of San Isidro and 10 min from Miraflores. 30 minutes from the airport. • Safest area of ​​Lima. • A few blocks of all, financial centers, hotels, banks, supermarkets, schools, pharmacies, shopping centers, etc. • Building 15 floors. Lift last generation. • Common areas: huge indoor park, heated pool and modern gym. • 03 rooms, 2. 5 bathrooms, kitchen, living room • Capacity 3 - 4 people. Use as a residence • Immediate availability. The best neighborhood in Lima, exclusive, safe, close to the financial center, restaurants, starbucks, KFC, Chilis, shopping malls, banks, laundry, pharmacy, etc.